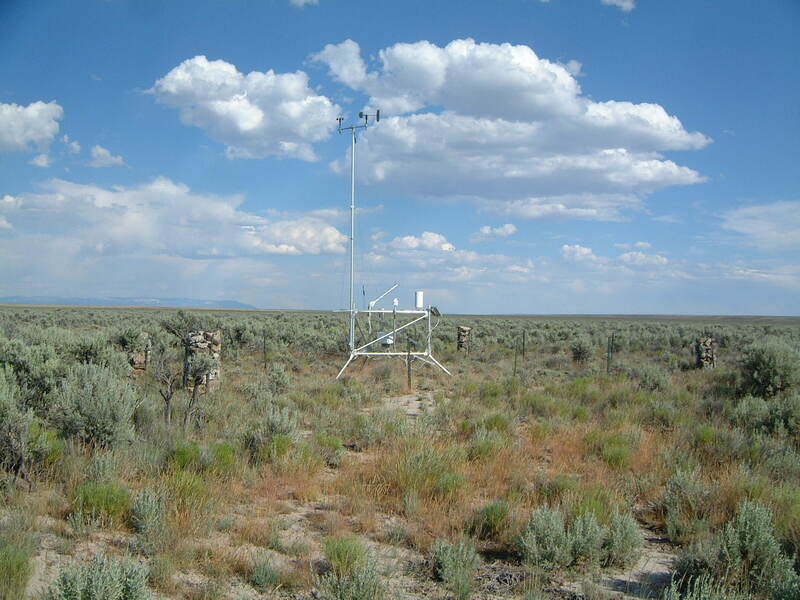 Yesterday (19 June 2016) saw the temperature drop to 22 F at the Foster Flat RAWS site (elev 5000 ft) in the Harney Basin south of Burns . This is the coldest temperature so far in the month of June 2016 at Foster Flat. The lowest temperature had been 26 F a week earlier on 12 June 2016. 22 F was followed later in the day by a high of 76 F making for a diurnal range of 54 F just one day removed from the summer solstice. Less than 36 hours after dropping to 22 F the temperature climbed all the way to 83 F the next day (20 June 2016). A total of 11 RAWS sites in Oregon out of 132 total measured temperatures in the 20s yesterday morning at elevations ranging from 3231 to 5500 ft.